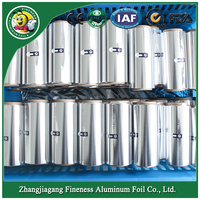 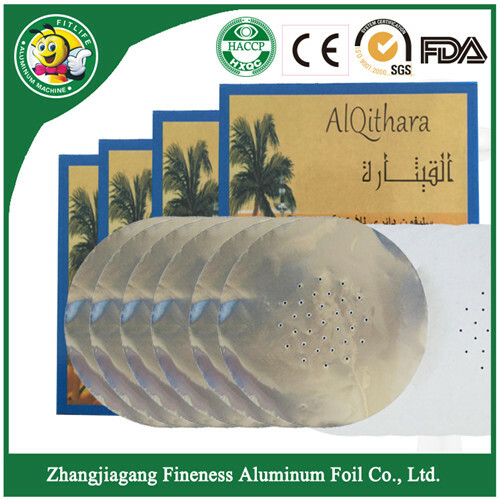 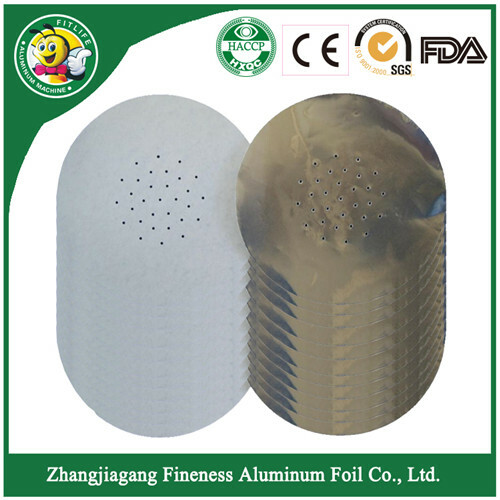 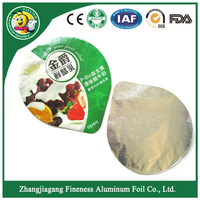 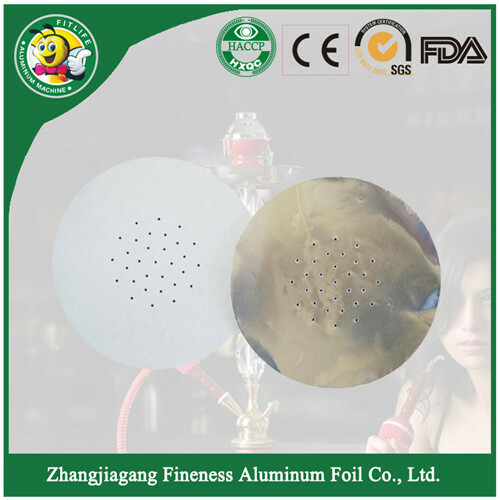 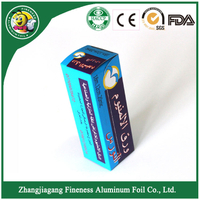 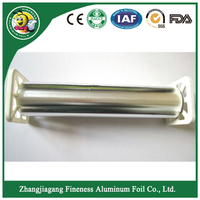 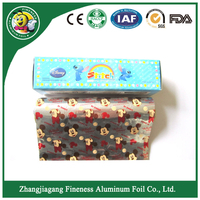 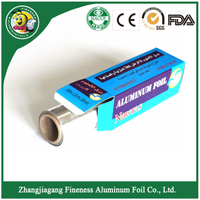 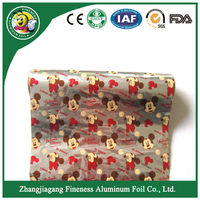 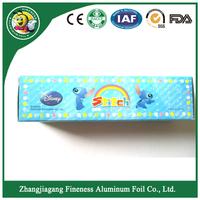 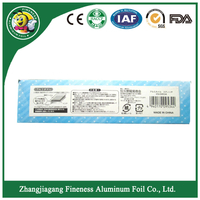 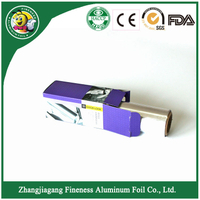 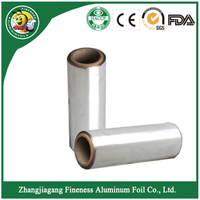 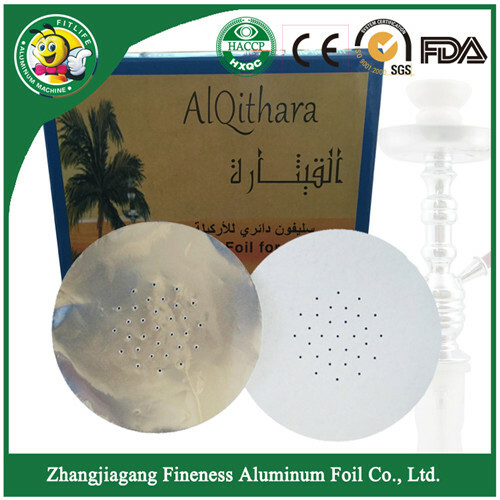 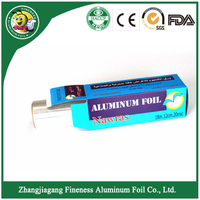 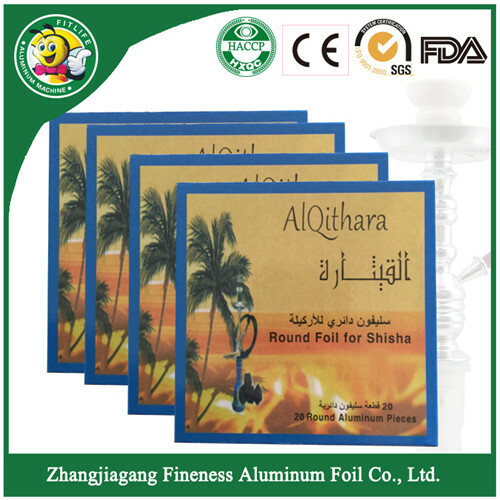 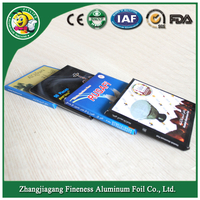 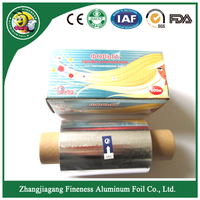 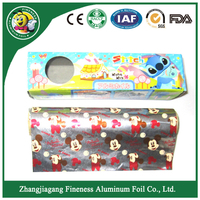 Zhangjiagang Fineness Aluminum Foil Co., Ltd. & Jiangsu Fineness Industrial Co., Ltd is a company dedicated in the research, development, production and sale of aluminium foil related products. 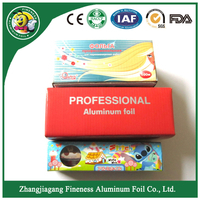 Such as aluminium foil for food packing, hairdressing foil, silicone oil, barbecue paper, aluminum foil jumbo roll, aluminum foil container, Aluminum foil rewinding machie, and manual aluminium foil cutting machine, aluminum foil container production line, with the pace of globalization, the company spares no effort in becoming a first-class supplier of such products. 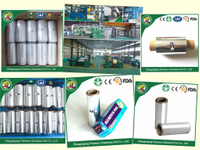 We are Aiming at producing high quality products, the company has passed the Certificate of ISO9001: 2000, FDA, SGS, TUV, CE and performs with adherence to the requirement of such system. 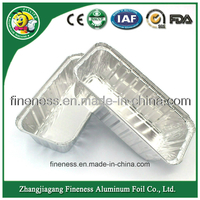 Household aluminium foil widely used in food freshening, baking, pan trying and cleaning in aviation and hotel, silicone oil, barbecue paper, with the length ranging from 1 to 600 meters, width from 100 to 600 millimeters, thickness from 8.5 to 28 microns, have a variety of appliances, such as cuisine, freezing, baking, and storage. 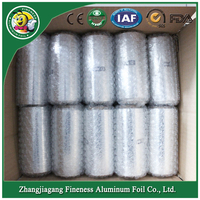 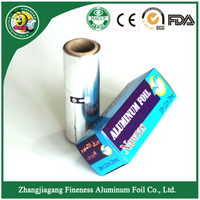 Industrial aluminium foil jumbo roll used in electronic, cigarette, food packing industry etc.